2019/04/08: I published a new paper on "Local manifestations of cometary activity". It is a review chapter in the upcoming book "Comets: Post 67P Perspectives" edited by ISSI and Space Science Reviews. 2019/02/11: My ISSI team met for the first time in Bern at the end of January for a very productive workshop. Lots of work ahead of us to understand better what's going on in the Kuiper Belt. 2019/01/18: I published a study on how the topography on comets relates to their observed phase darkening. Is it a way to detect primitive objects ? 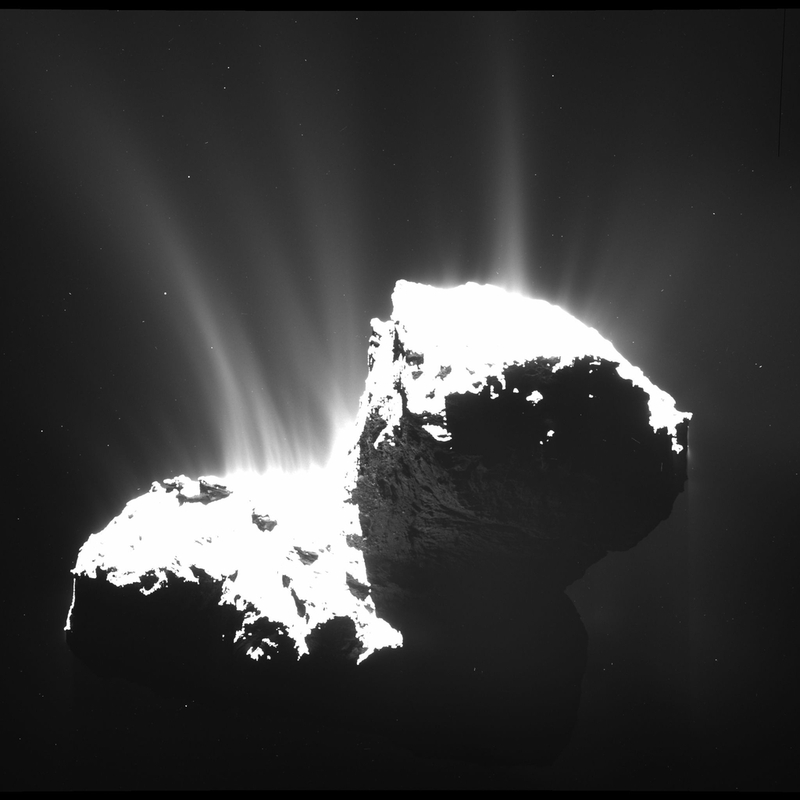 The code to generate virtual comets and test this idea is open source. I am a planetary scientist working with space missions and ground based observations of Solar System objects. I am currently based at the DLR Institute of Planetary Research in Berlin, Germany. My detailed Curriculum Vitae is available as a pdf file. 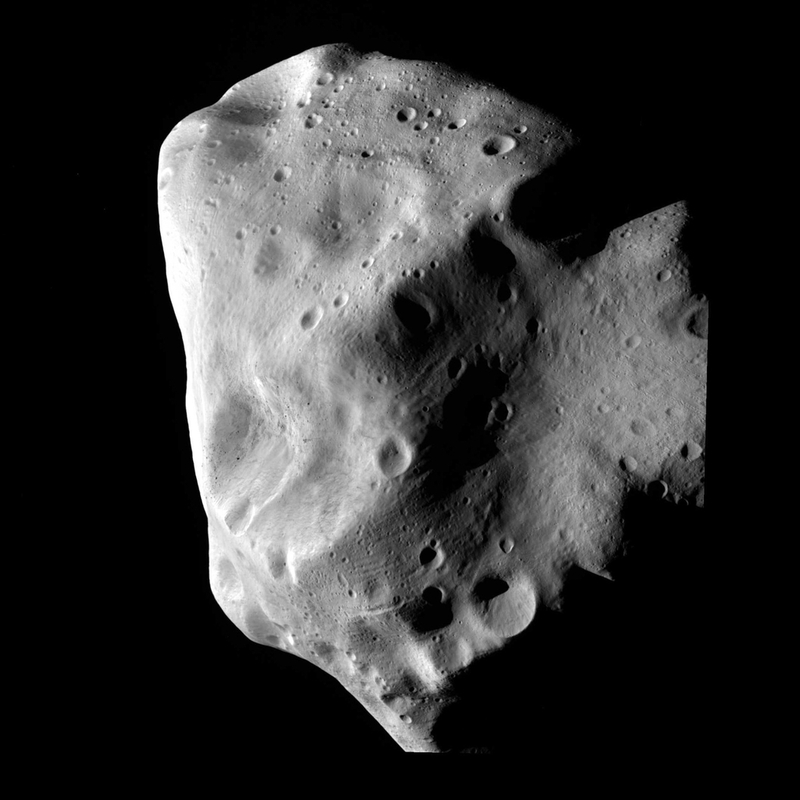 My research focuses on the evolution of asteroid and comets, through studies of their surface properties and activity. These objects are remnants from the early age of our Solar System, and the bricks from which planets, water, and life may have been formed. Observations only give us access to their current surface, which has been heavily processed for billions of years. Understanding this evolution and the physical processes responsible is the key to decipher the formation and evolution of the Solar System. I am a Co-Investigator or associate in many space missions: Rosetta, Dawn, CAESAR, AIDA, Hayabusa 2, Lucy, with direct access to a wealth of in situ observations of asteroids and comets. My analysis of these data sets has already led to new views on crater morphology and physical properties of the surface material. I have developed a numerical model describing the release of cometary dust and gas jets. This code and its results have been actively used for the planning of the mission Stardust/Next and the planning and data analysis of the Rosetta mission. My work on comets and asteroids is now merging into the study of the Main Belt Comets/Active asteroids, a new family of small bodies.